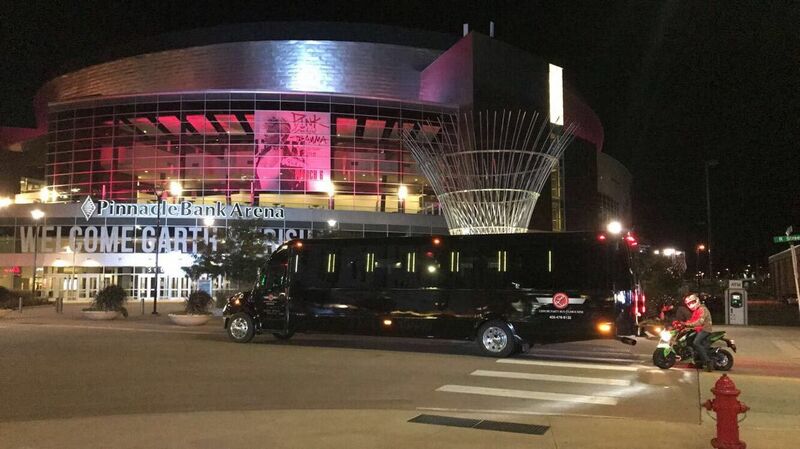 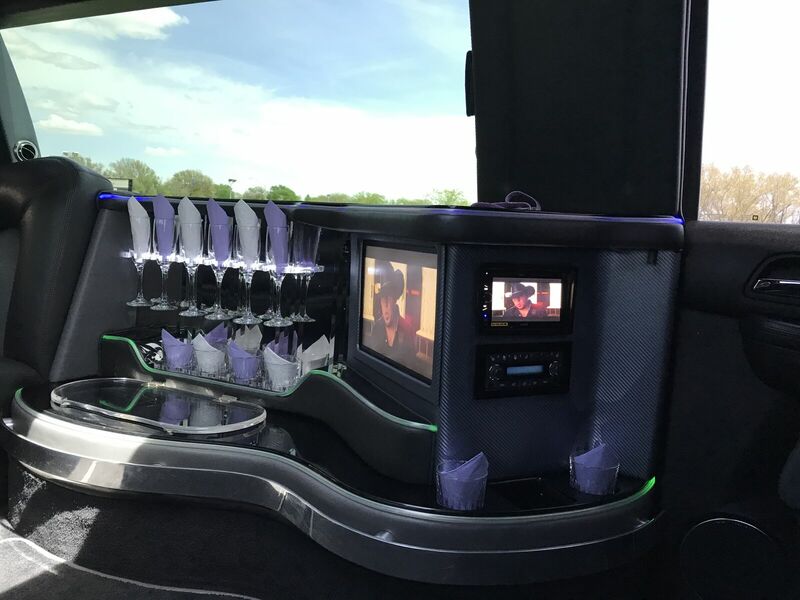 Whether you’re planning a wedding, a celebration, a private gathering or a corporate event, there’s no better way to celebrate than in our 34-passenger limo bus. 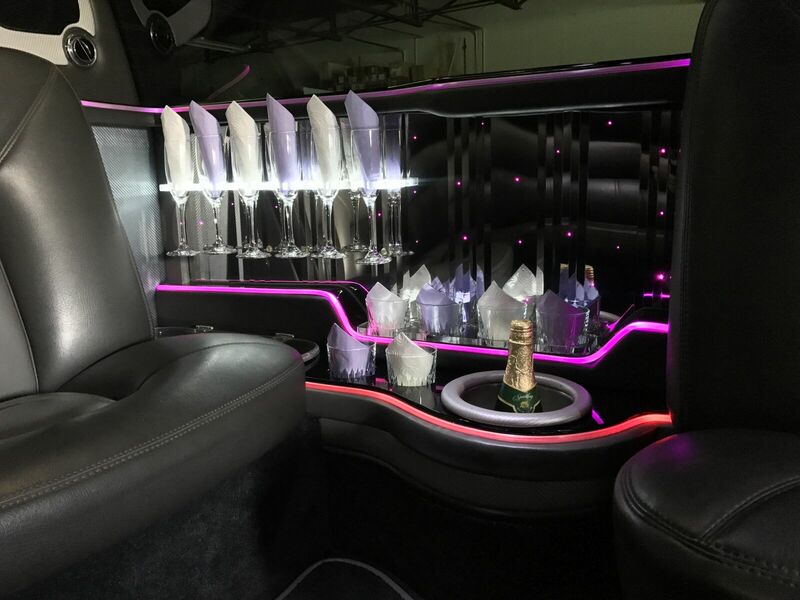 Our 14-passenger Lincoln Navigator stretch limousine will take your limo experience to the next level! 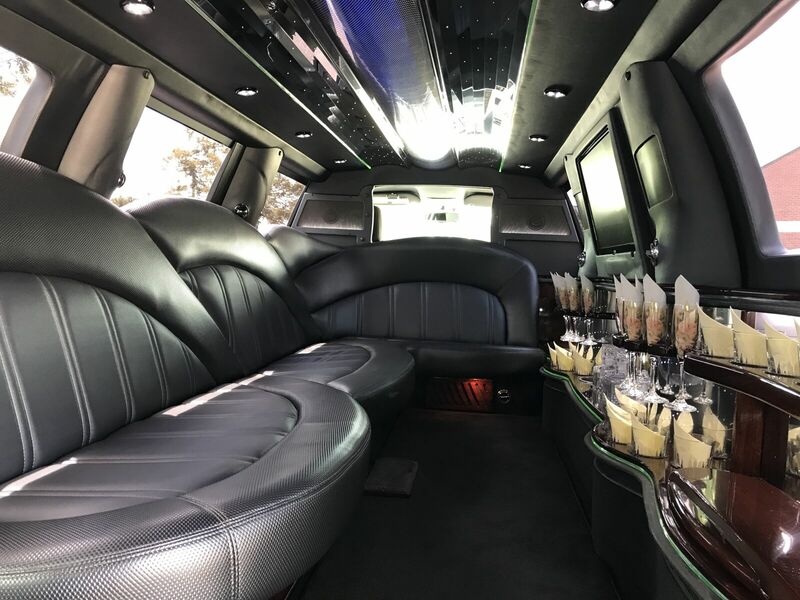 This classy stretch limousine is perfect for your group of partygoers, small wedding parties, winery tours, holiday light tours and family gatherings. 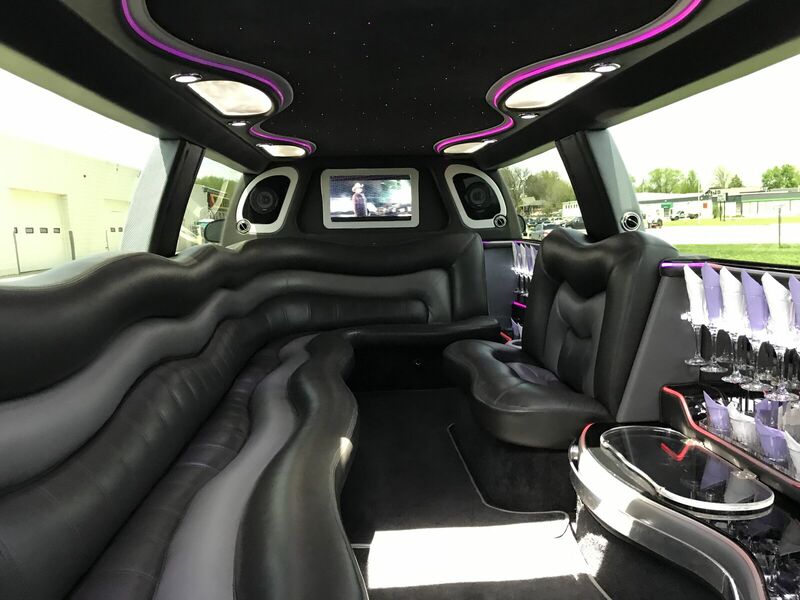 Our 12-passenger Cadillac Escalade stretch limousine will provide a classy experience that will have your family and friends talking for months! 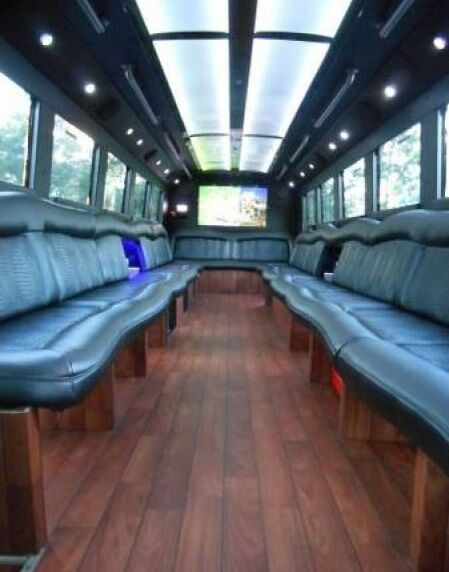 It is perfectly suited for small wedding parties, bachelor and bachelorette parties or just a special night out. 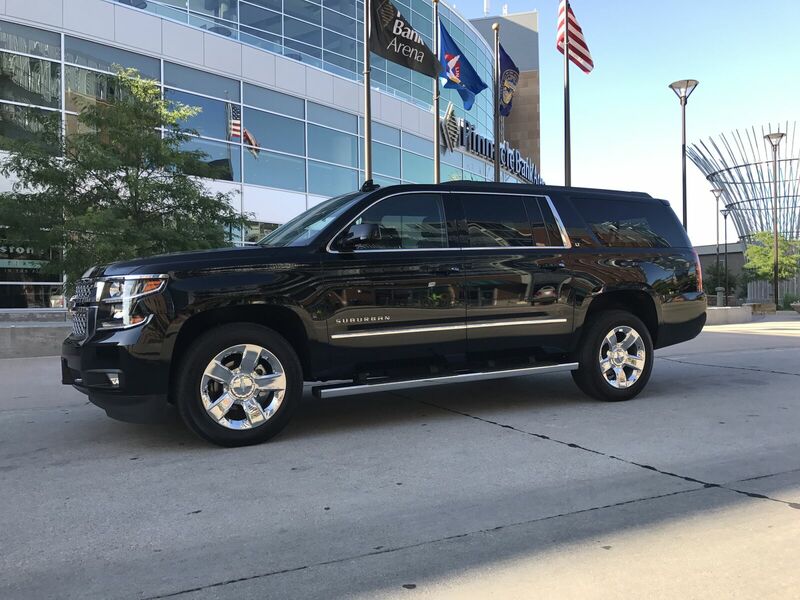 Arrive in style in our Cadillac Escalade Limo. 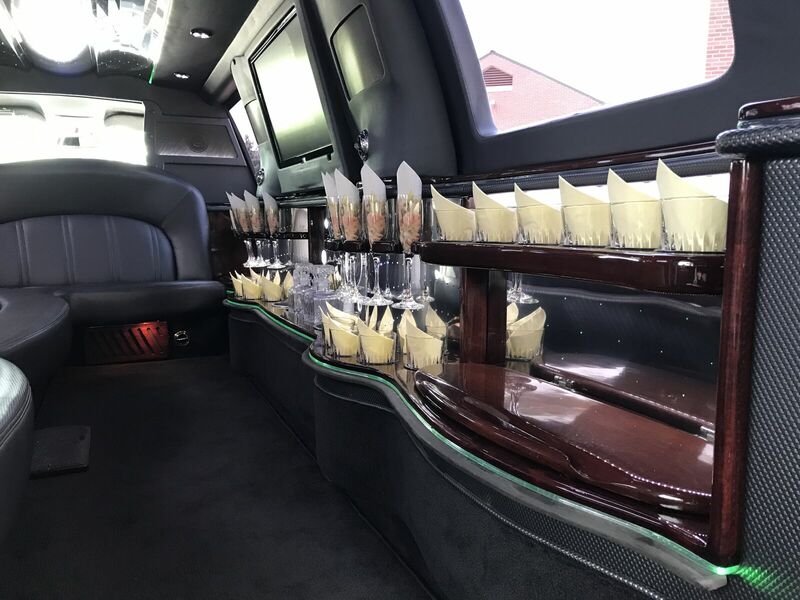 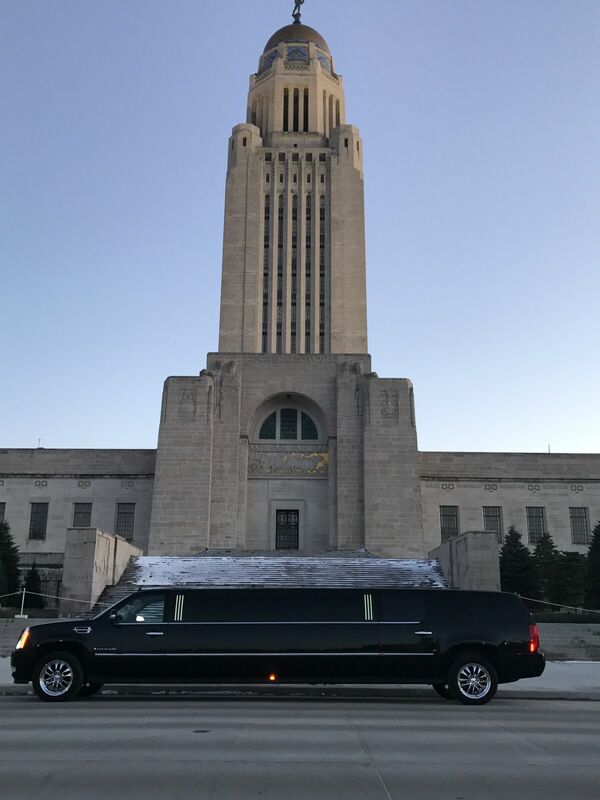 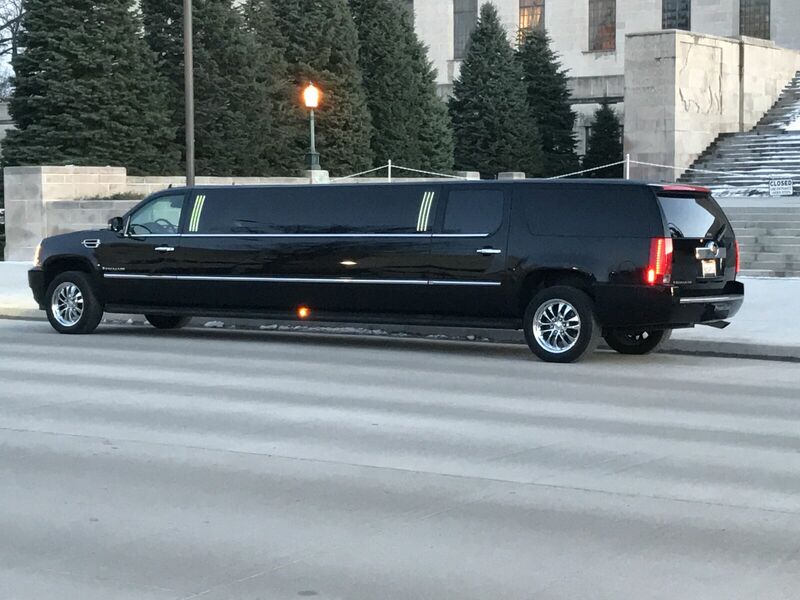 Our 6-passenger Lincoln Towncar stretch limousine is popular for corporate events, prom, dinner with friends or an intimate date with your special someone. 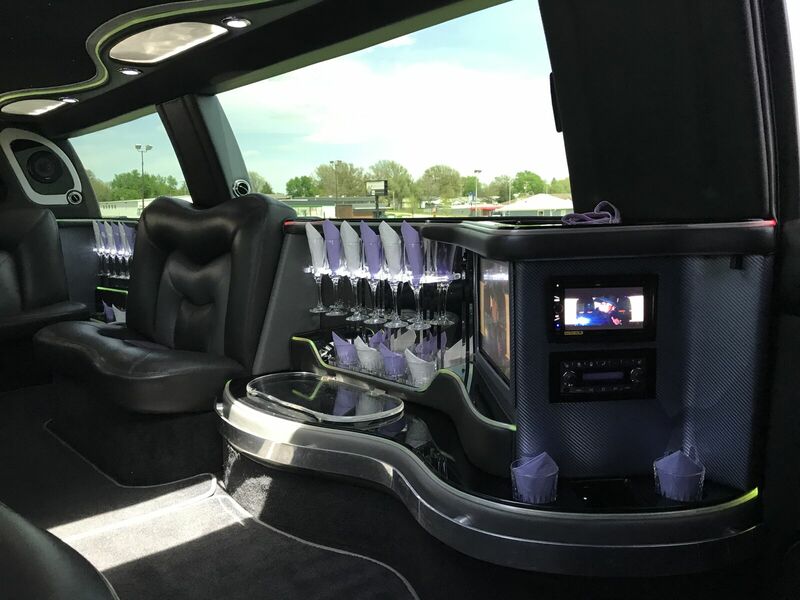 Turn heads and be the center of attention when you roll up in this beauty. 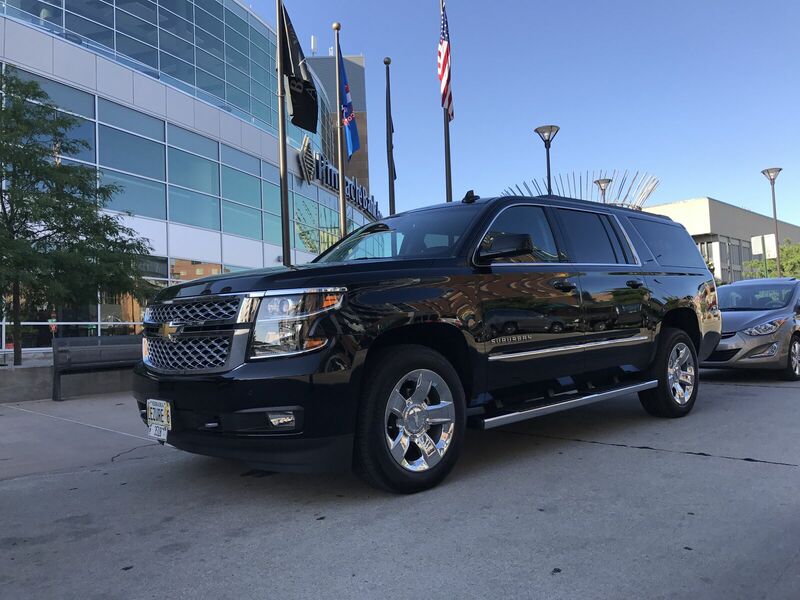 Travel like a VIP in our full-sized Chevrolet Suburban Sport Utility Vehicle. 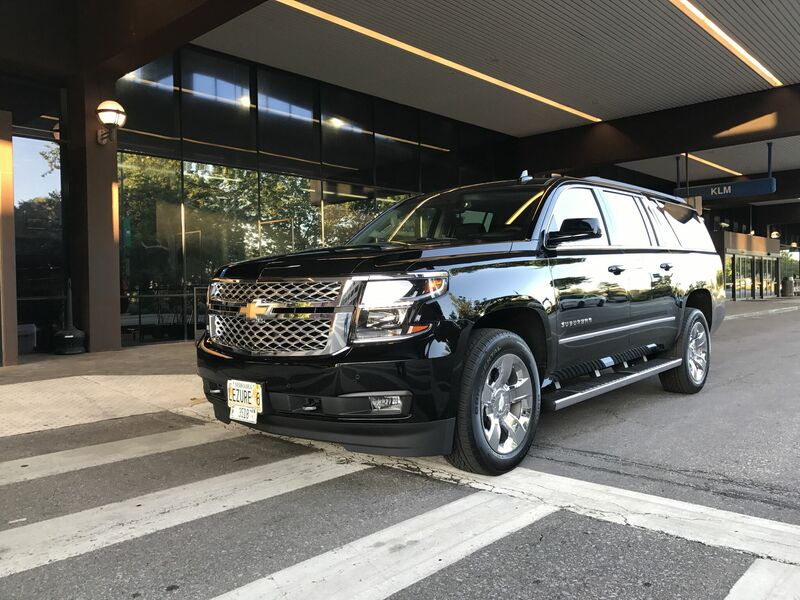 Our SUV is ideal for traveling families or corporate groups who are traveling with a lot of luggage or golf clubs. 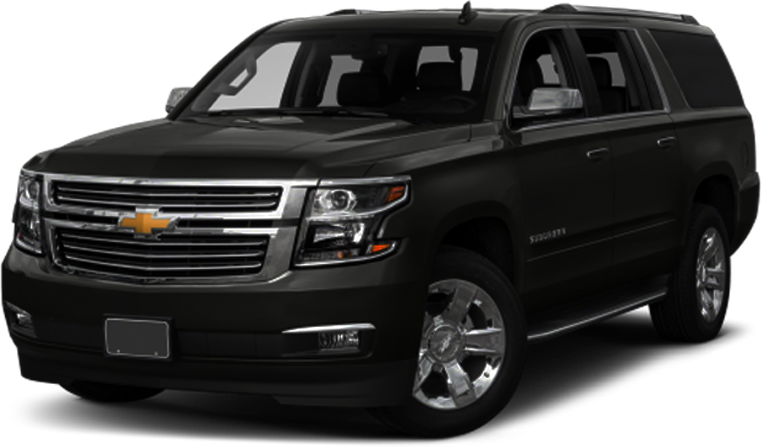 Choose our SUV for your next airport transfer, family vacation, road show, site visit, concert or night out. 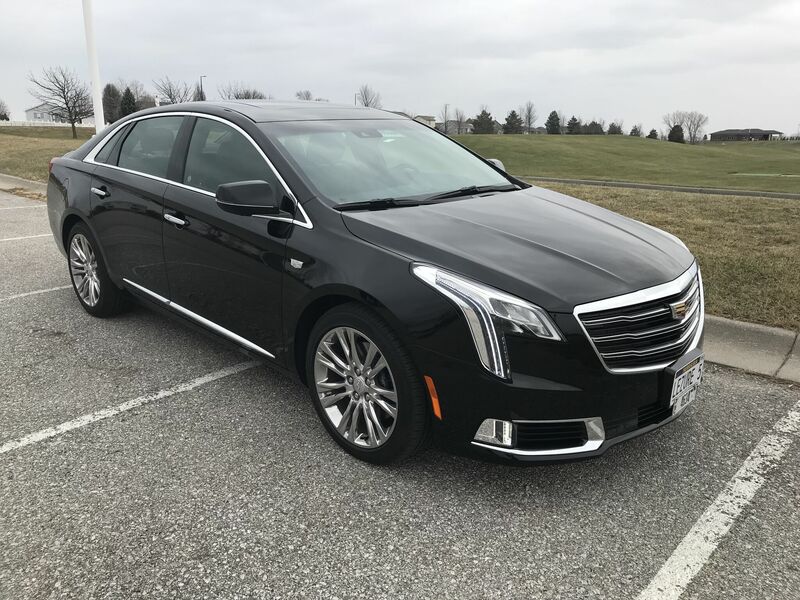 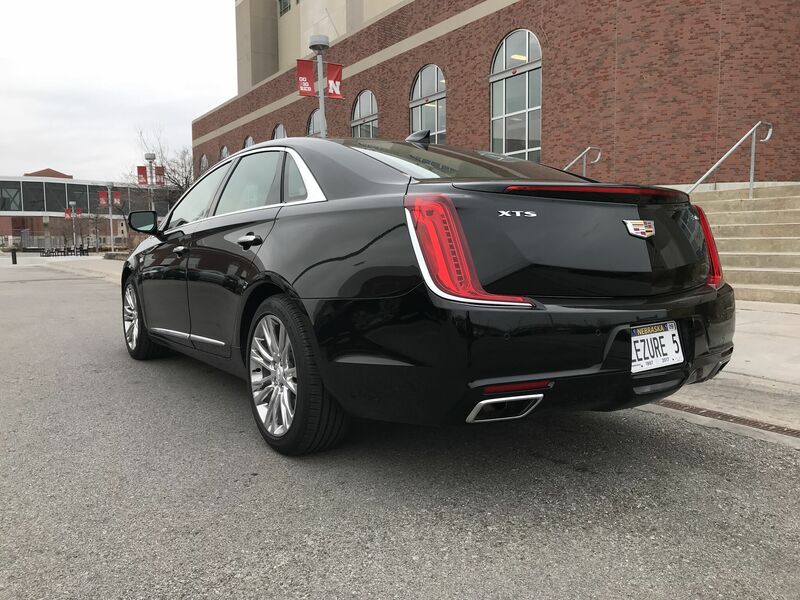 Our Cadillac XTS is the ideal choice for so many occasions. 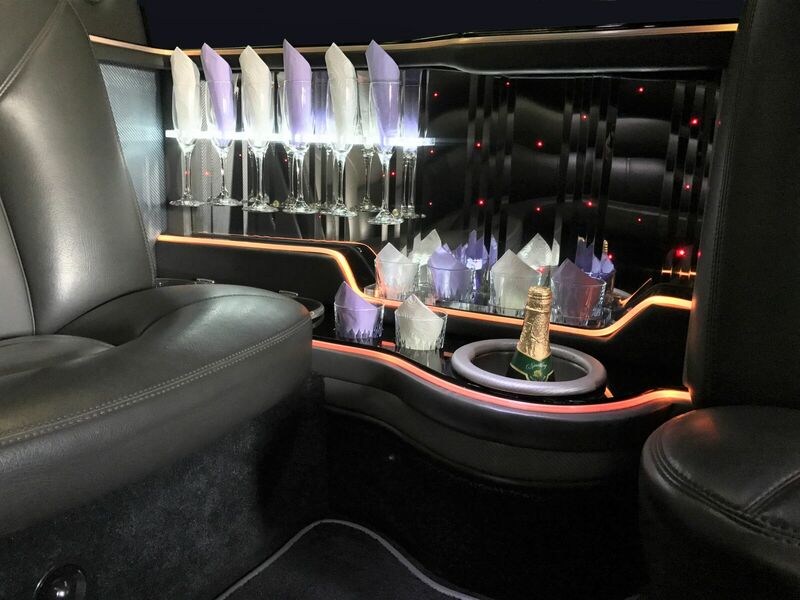 Our clients use this vehicle for a multitude of reasons: basic transportation, airport transfers, site visits, lunch or dinner dates, concerts and special nights out. 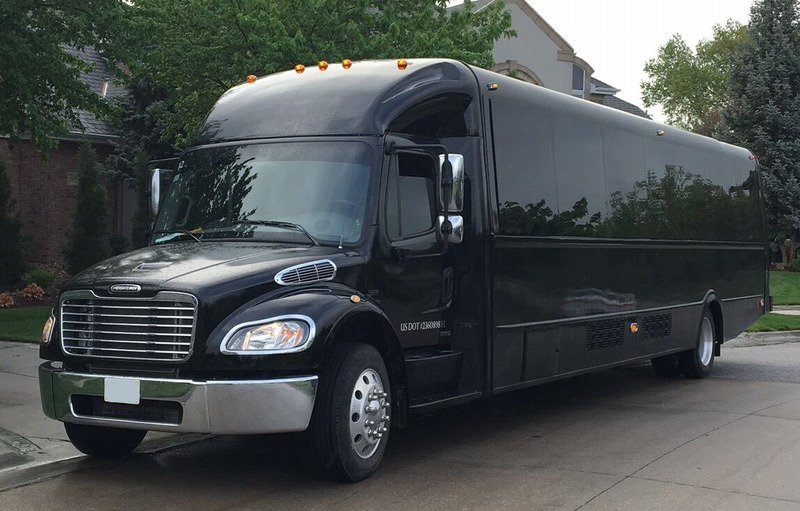 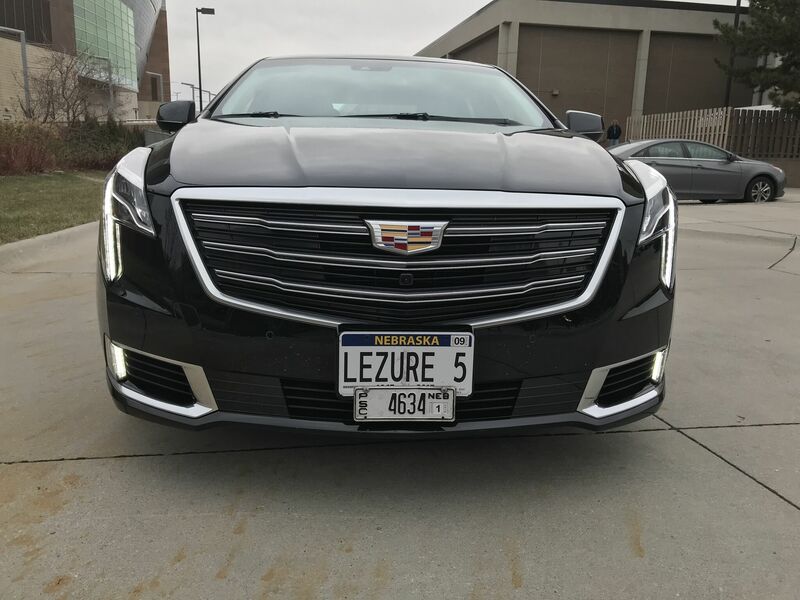 A comfortable ride shared with others to and from the airport in Lincoln or Omaha. 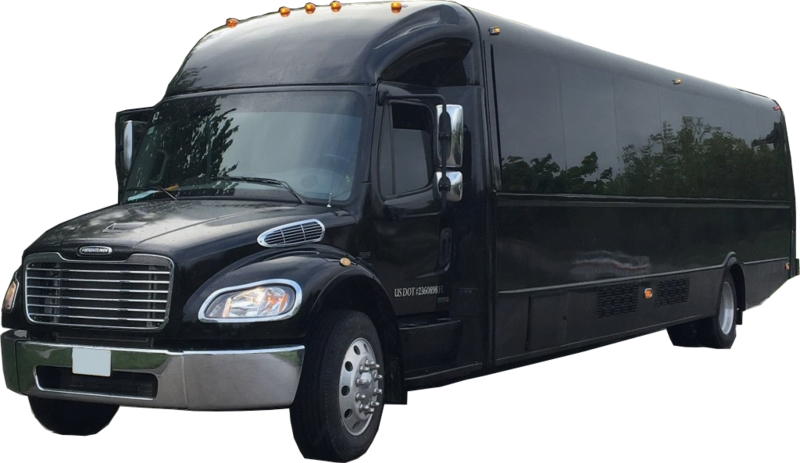 Affordable option for students, business travels, and seniors.